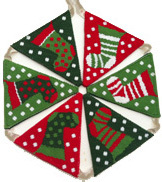  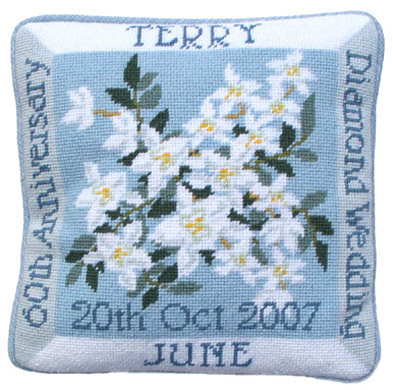 If you are celebrating Weddings and Birthdays – we have just the thing. 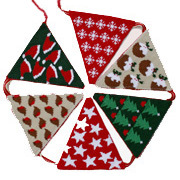 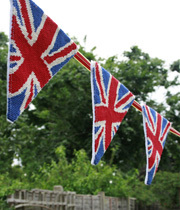 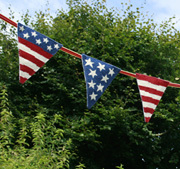 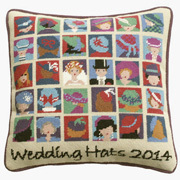 hang up the Bunting and bring on the Wedding Hats, Confetti and Balloons! 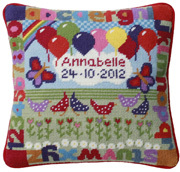 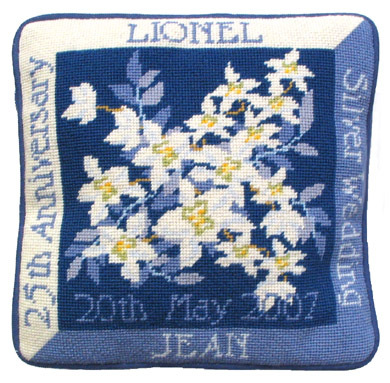 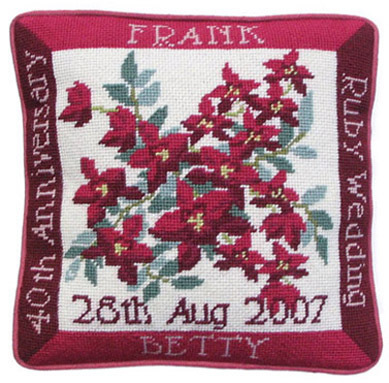 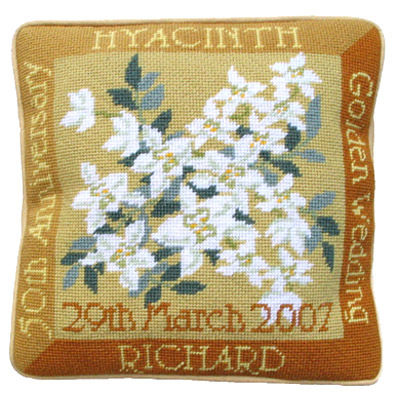 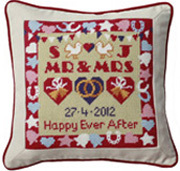 If there is a Wedding Anniversary coming up,a handmade tapestry cushion to celebrate the day, makes a perfect gift for those who have reached any of the four major milestones. 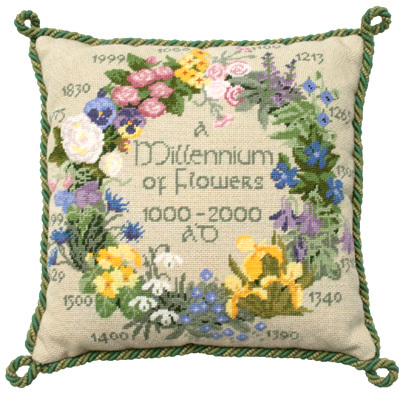 The sumptuous One Thousand Years of Flowers celebrates the arrival in the the UK of flowers during the last Millennium.